WASHINGTON (CNS) — Pope Francis has ratified the members elected by the U.S. Conference of Catholic Bishops to represent the United States at Synod of Bishops Oct. 3-28. In March of this year, over 300 young adult delegates gathered in Rome, where Pope Francis convened a presynod gathering to listen directly to the voice of young people from around the world. 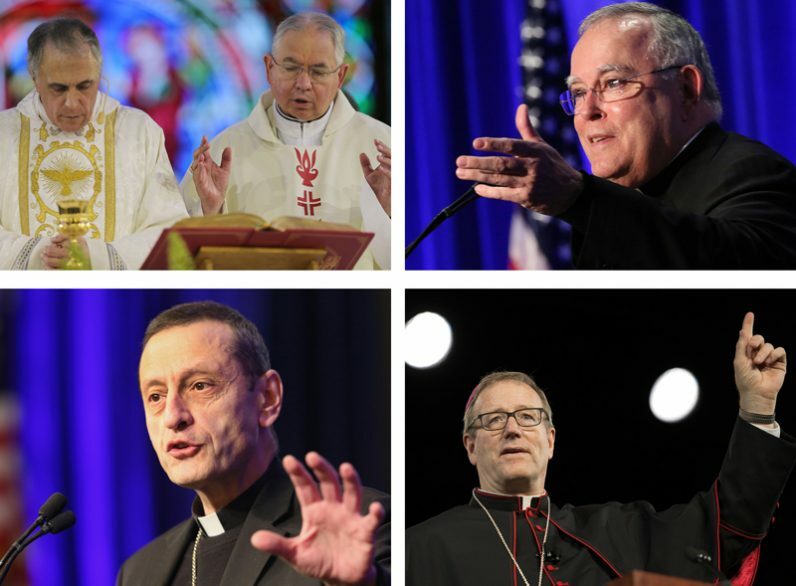 The gathering produced a final presynodal document. On July 14, the Vatican announced Pope Francis has chosen his delegates to the synod — four cardinals from countries where young people are facing special challenges. Maybe Archbishop Chaput will come home (finally) with his well-deserved red hat.